We've always been big fans Troy Tulowitzki's once-prodigious mullet (bring it back, Troy! ), but until today, we had no idea that it was also an homage to Tulo's younger days. 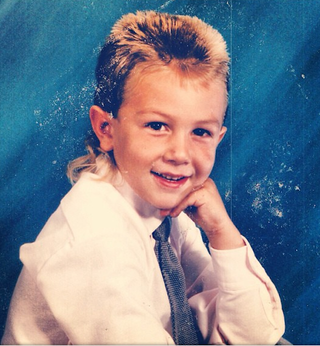 Thanks to the Colorado Rockies' Instagram account, though, we can now enjoy this picture of a mulleted, 8-year-old version of Tulo.